…Let Them Eat Cake – In Trang. Yesterday I made a day-trip I’ve been meaning to make for a long time. Trang, both Province and Town – is close to three hours hours south of me. A bit long for a day trip, but I’d decided a late arrival back home wasn’t going to be the end of the world. And the beers might taste even better if they’d been hard earned! To be honest, the Province is best known for its spectacular off-shore islands, but that’s a bit ambitious for one day, and I’m more of an on-shore person anyways. As always, I wanted to find places most people don’t go. 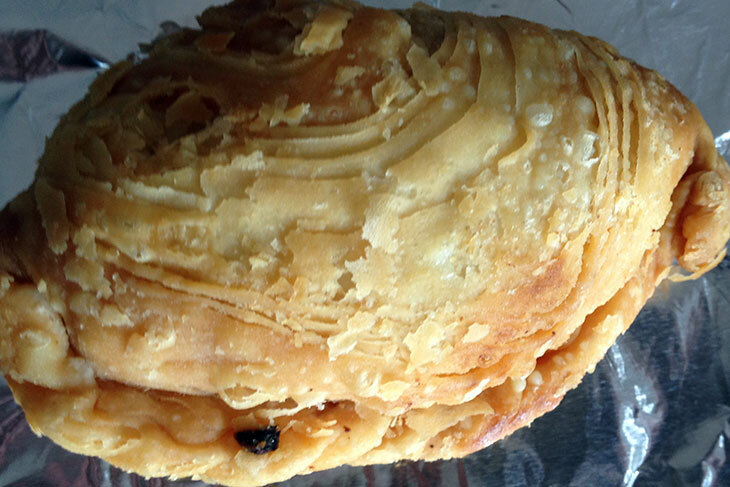 There’s not a lot of of information on-line, but one thing most websites mention is the Kook Ming Bakery, so I decided that would be my first port of call, especially as it was on my route and about 15kms north of the town. 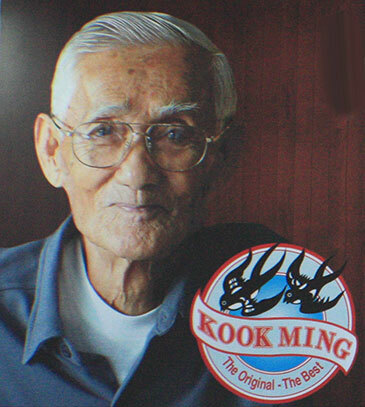 The bakery is named after someone called – you guessed it – Kook Ming. He was born on the Chinese island of Hainan in 1916, and was sent to Siam by his parents when he was just eighteen. 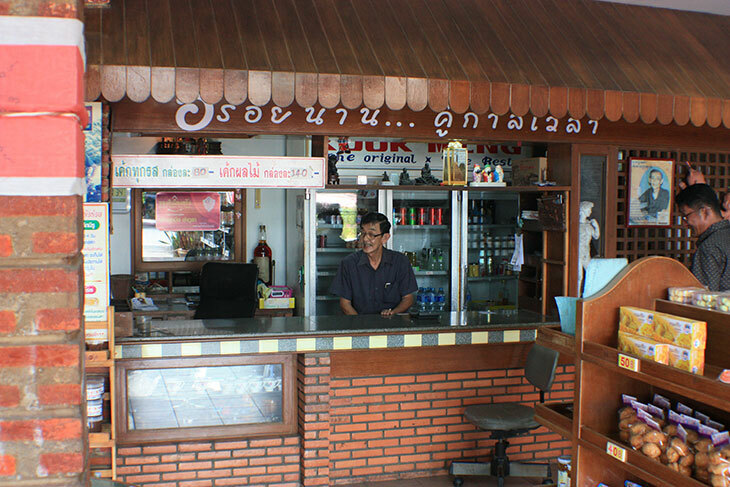 Initially he worked as a laborer earning the princely sum of seven baht per month. In today’s money, that’s about twenty US cents … per month. Moving up in the world, he later worked for a drinks’ distributor and made 12 baht a month; and having made a success of that, became the regional manager in Trang, at the huge salary of 25 baht per month. 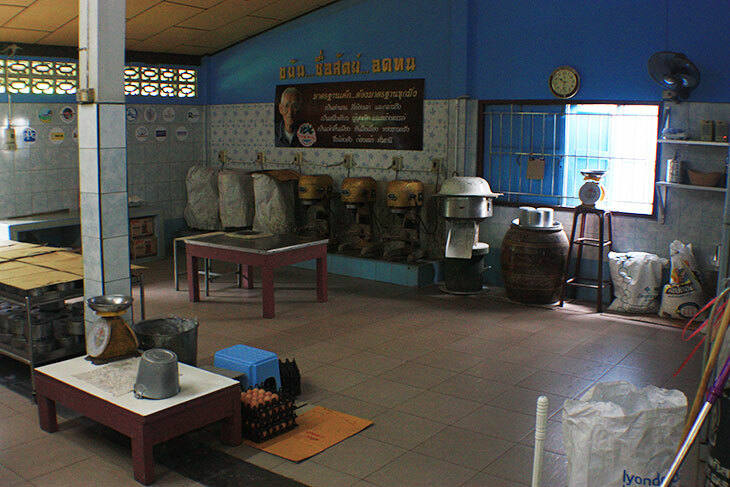 Eventually though he branched out on his own, opening a coffee shop in the small town of Lamphura, about 15kms north of Trang town, which is where the bakery is today. He and his wife tried hard to be unique, roasting their own coffee beans, and travelling every day into Trang to buy cakes. Soon he learned what his customers wanted, and found ways to make the cakes with extra eggs, but without any baking soda or preservatives. He made his own cooker from a 200 liter oil drum, and developed a special kind of pan with a hole in the middle, to ensure the cakes would cook evenly. I’ve read that the latter is similar to a bundt pan. But I confess, the amount I know about making cakes could be written on the back of a postage stamp, leaving room for the US Constitution – minus the second amendment, which should never have been added anyways. So that’s about all I can tell you on the subject of Kook Ming’s bundts. It’s sad. There must be a problem somewhere, and I suspect it’s another case of a business not being in tune with the times. The cakes – trust me – are stunning. And they’re not expensive. So, it’s probably a lack of marketing. They have a website. 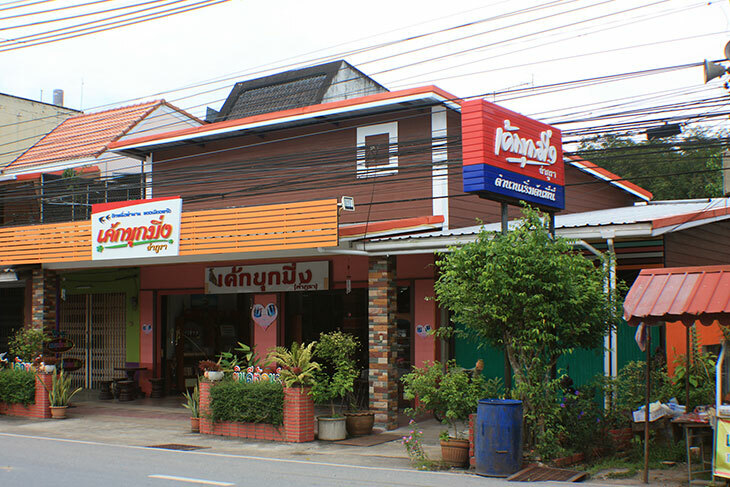 It’s all in Thai. Nuff said. 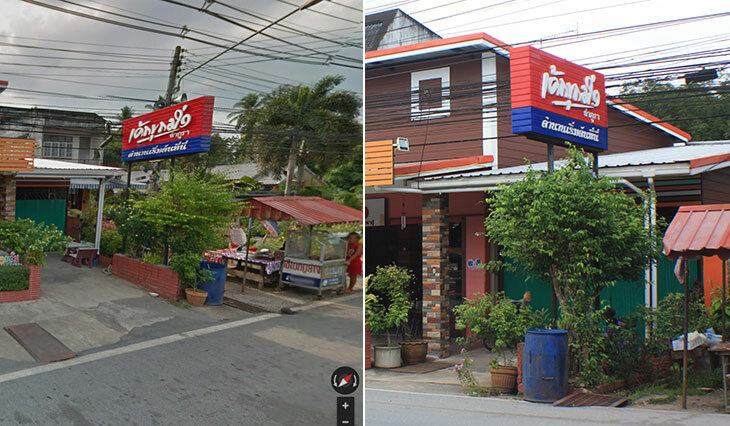 When doing research for the trip I really struggled to find out where the place is other than somewhere in Trang, and eventually managed to match a picture of the sign outside the store with a view on Google Street View. Even the address on the website didn’t help as Google maps seemed to have no idea where that was. It probably took me an hour. Who else is mad enough to spend that amount of time to find a cake shop? Cakes can be bought in Tesco Lotus, and Big C. No need to go hunting for something a bit special. I fear the place will remain a well kept secret until it finally goes out of business. 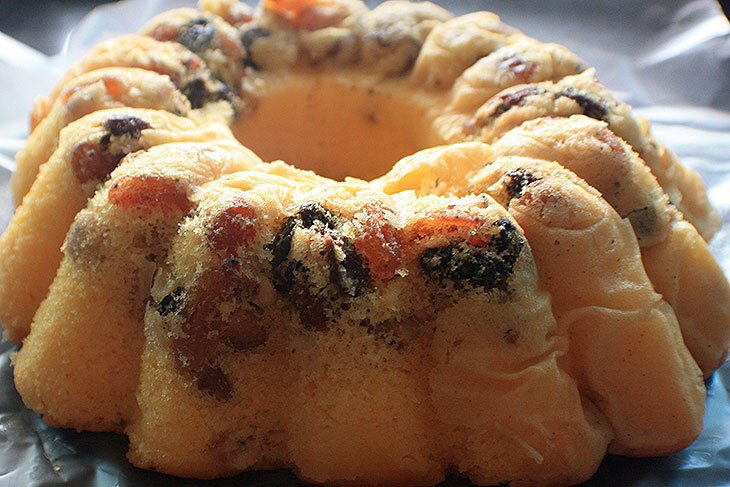 … with the cake being so soft it dissolves in your mouth and the fruits pleasantly firm. A great combination. Oh, and that’s not all. Amongst the other things they make are curry puffs. I haven’t had a decent one since I left Malaysia more than two years ago. Kook Ming’s are out of this world. I bought a lot. So now it’ll be curry puffs and cake three times a day for at least a week. No hardship there. 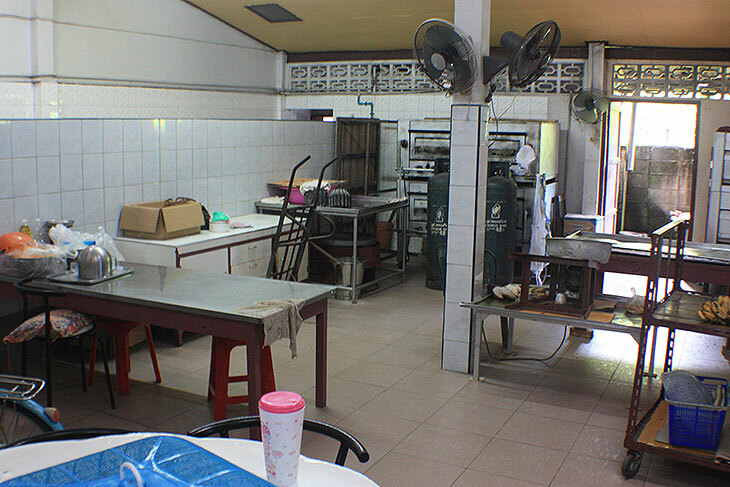 Having spent less time at the bakery than I expected, I was a bit ahead of my tentative schedule, so I headed down into Trang town to see what I could find. More about that is coming soon.